What Brands Work For Me? 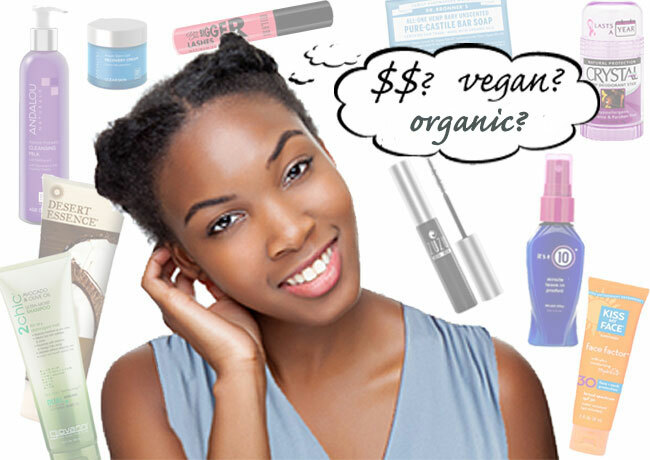 Find cruelty-free brands that meet your budget and lifestyle needs. What Stores Have My Brands? Find local and online stores. Mascaras! Pro MUA Yisell reviews CF mascaras & gives her best picks. 3 Easy Actions to Help End Animal Testing Here are actions you can take now that will make a difference. 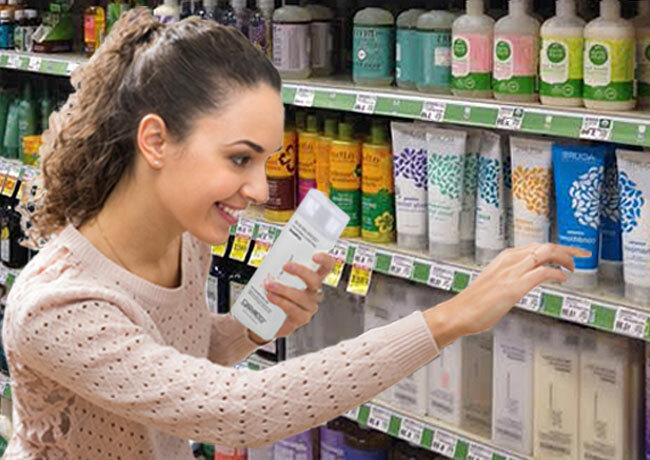 Widely Available Deodorants & Anti-perspirants Find these cruelty-free deodorant brands at many online & local stores. Gentle Products for Sensitive Skin Learn what to look for, what to avoid, and which brands have good products. Cruelty-Free Dry Shampoos Great for travel, camping, or a quick hair refresh. Bargain Shopping Cruelty Free Shop cruelty free without breaking the bank. Find these value brands locally and online. Sustainable Palm Oil: More to Buying Cruelty Free Endangered species depend on us switching to sustainable palm oil. Top 5 Vegan Mascaras! These mascaras deliver on look and longevity, at price ranges for everyone's budget. Cosmetics Testing Today Most ingredients are no longer tested on animals, but animals are still losing their lives for "innovation."